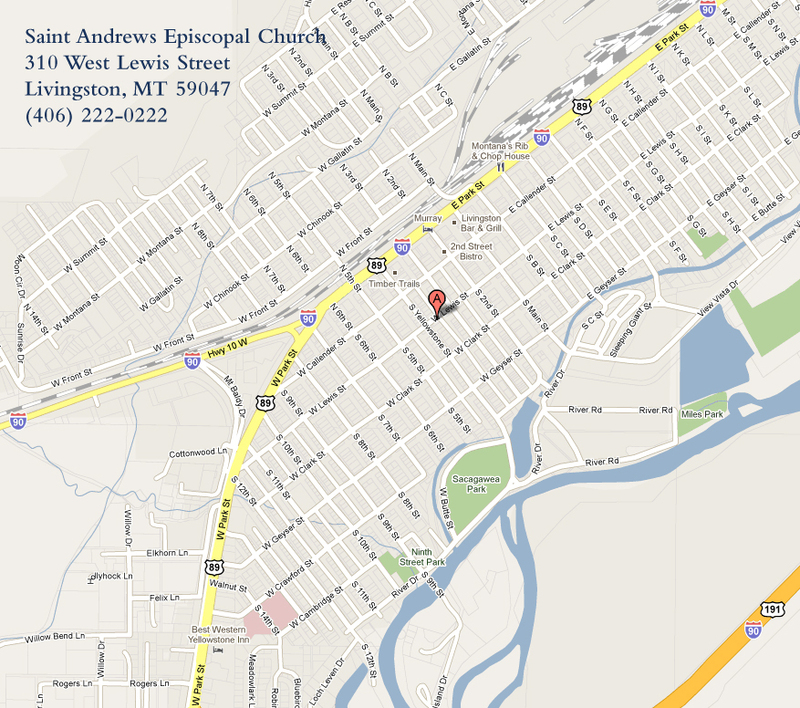 Saint Andrews Episcopal Church » Our Rector is Retiring! Over the years St. Andrew’s and St. John’s have become fraternal twins in the best of Episcopal traditions: love, friendship, and welcoming warmth engendered by two thriving congregations nurtured by one rector. As the current rector retires, the doors are open to applicants excited by the opportunities of serving two program-centered churches, one in Livingston, Montana, and the other in Emigrant a few miles to the south. understands and expresses the values of Progressive Christianity and the writings of theologians such as Marcus Borg, and is familiar with and respectful of Anglican roots in the Celtic traditions. We continue to have roots in the local ranching traditions, but we also have strong ties to the area’s flourishing community of artists, writers, musician, and actors. We are known as well for our outdoor activities such as fishing, hiking, camping, hunting, and skiing in the beautiful Paradise Valley. The profiles of each church provide detailed information on the congregations and they can be found on our respective websites.